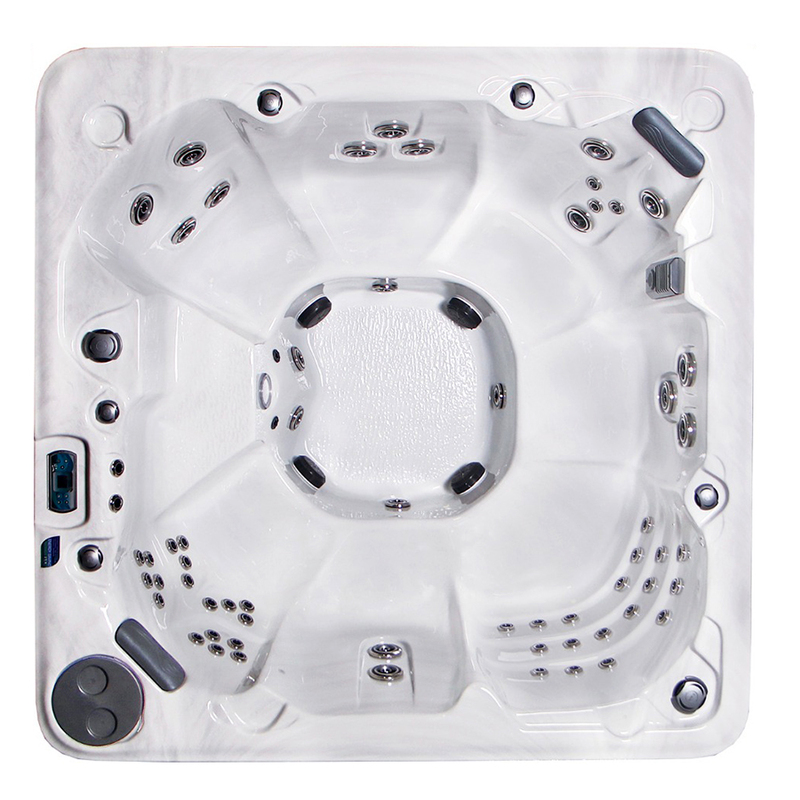 The Dream Series by Crown Spas is a line of premium custom hot tubs designed and built right here in Manitoba and specifically engineered for our harsh climate and extreme temperature swings. 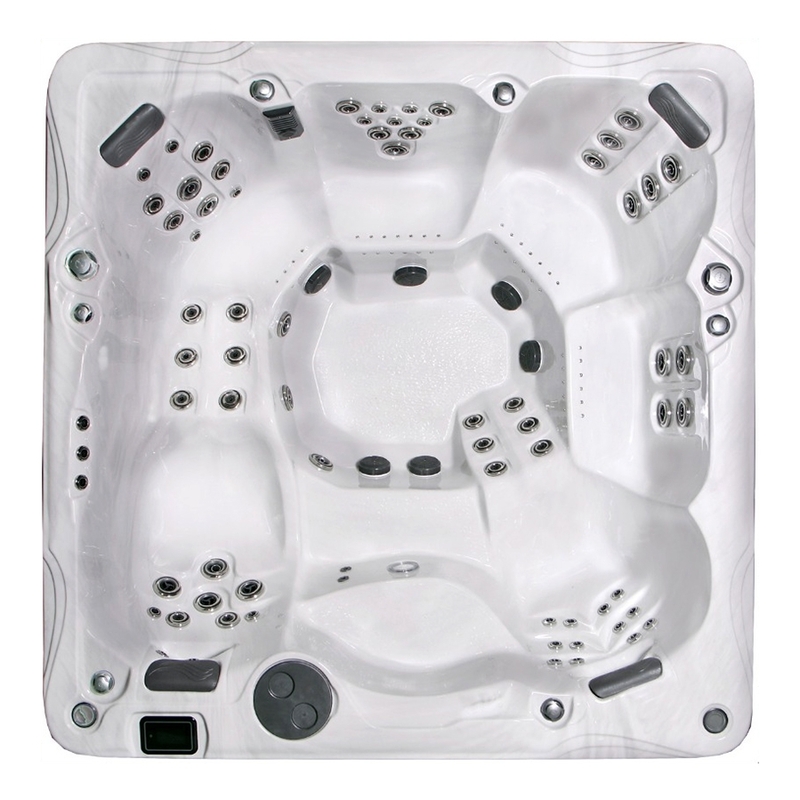 You can choose from several different shapes, sizes and seating configurations with limitless options to tailor your custom spa to your desires. 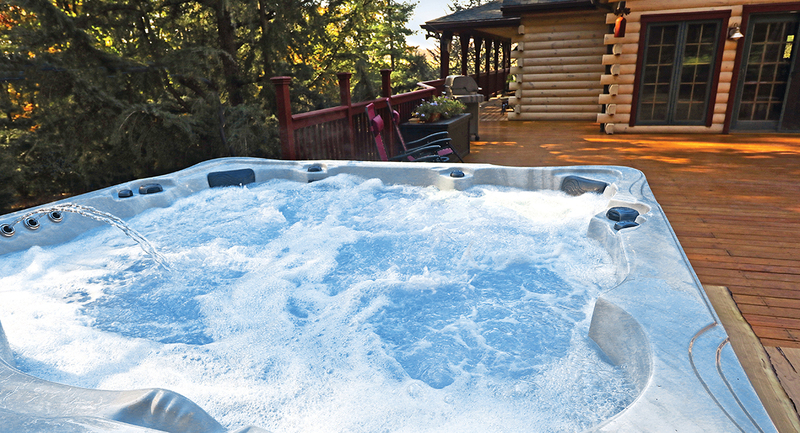 Using unique materials such as exotic hardwoods imported from Brazil and faux rock sidings, we can design and create a hot tub to feature in your yard or design a custom tub to blend in with your existing deck or landscape. 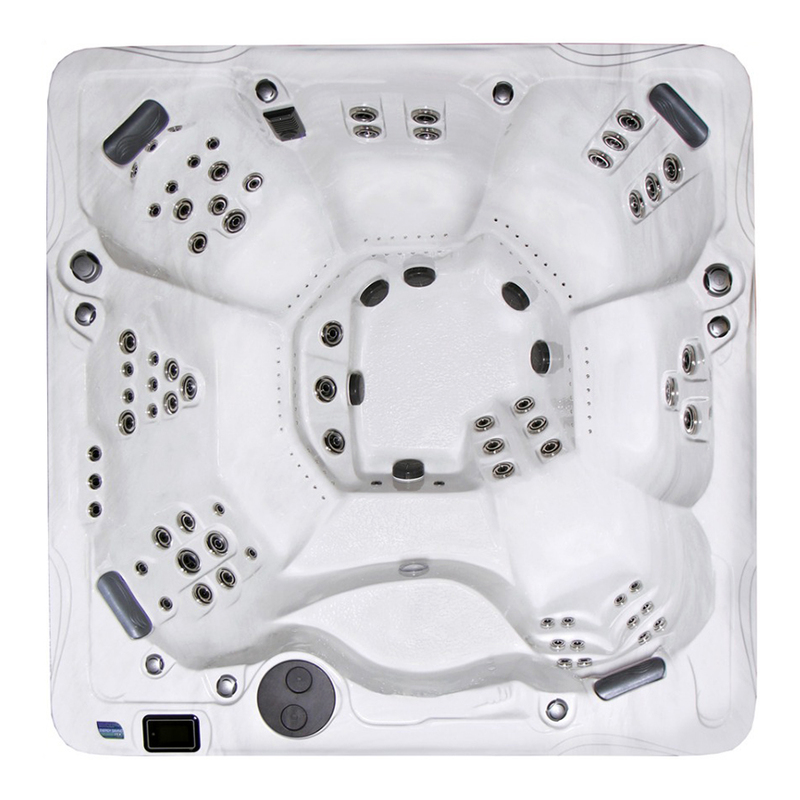 Let us work with you to build your Dream Spa. 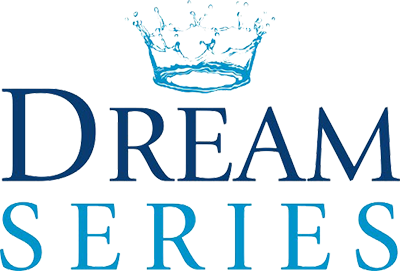 Crown Spas is proud to partner with the Dream Factory to raise funds and awareness in support of children battling life threatening illnesses. 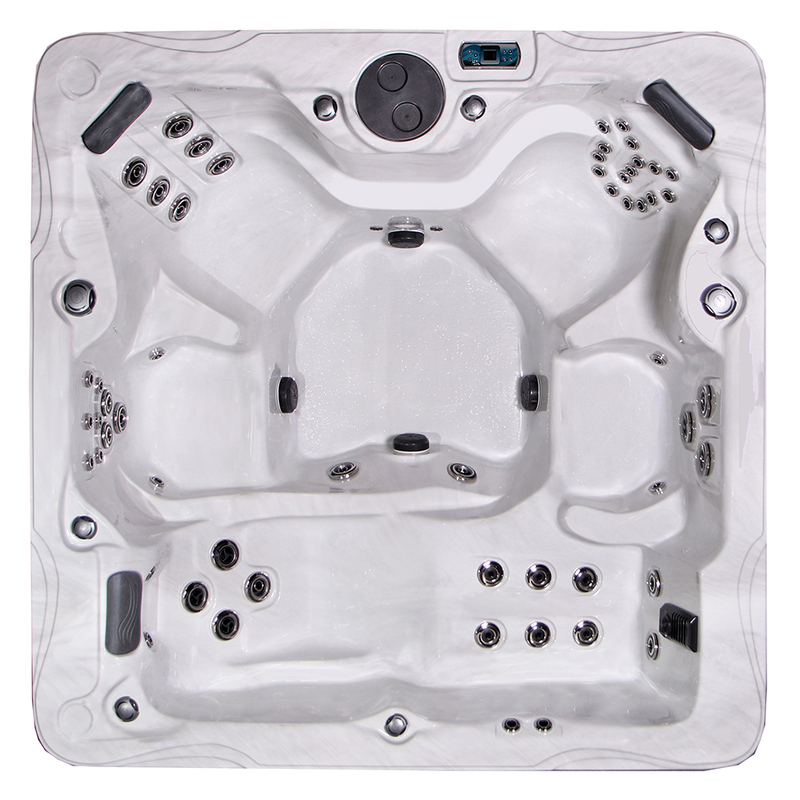 With each sale of a Dream Series Spa a portion of the proceeds will be donated to help a child’s special dream come true.